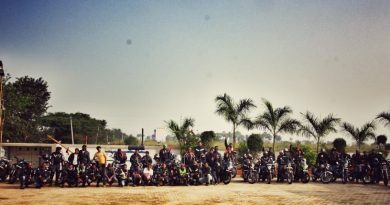 We at Road Thrill always try to do our bit for society, to give back to others what we have been privileged to receive. 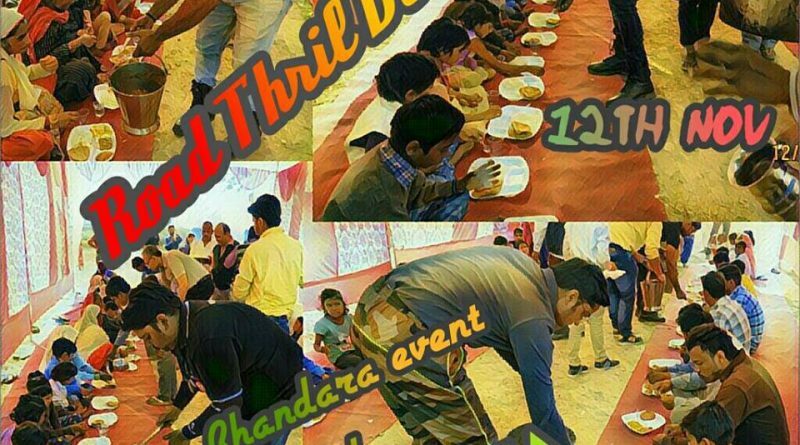 In the spirit of kindness and helping the needy, Road Thrill Delhi teamed up with Karuna Bhoj earlier today to organise a bhandara (community meal) for the people from the strata of society that have been neglected; people who cannot afford proper food. 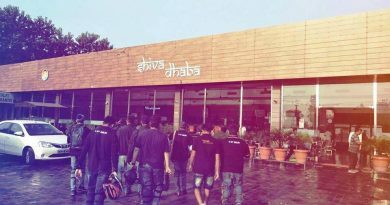 The initiative of Karuna Bhoj was taken by Mr. RK Gupta, (Retd. Director, Social Justice and Empowerment) and his son, our very own Lakshya bhai from RT Delhi. Supported by our dear Harsh bhai, Narayan bhai and Mohit bhai from RT Delhi, the program was conducted at Moradabad (UP). There was also a free health camp organised at the venue, a Government high school. 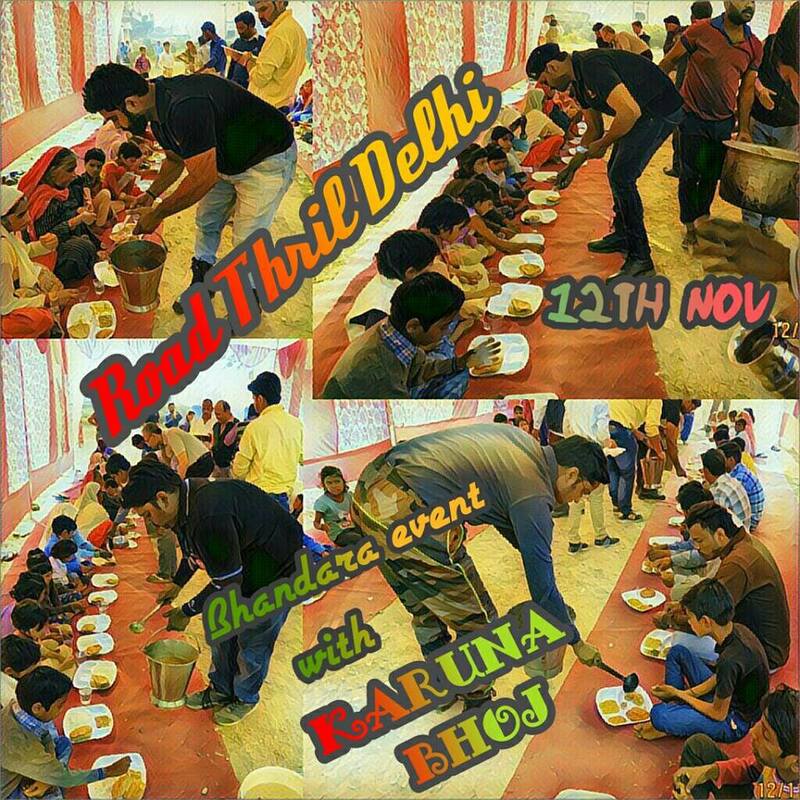 A big shout-out to RT Delhi for the event, and thank you to everyone who took time and lent their support in every way possible with this initiative from Karuna Bhoj. 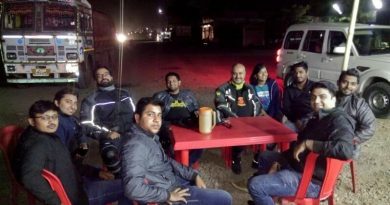 Let us all join together and support future initiatives by our friends and riders across our chapters. Cheers!